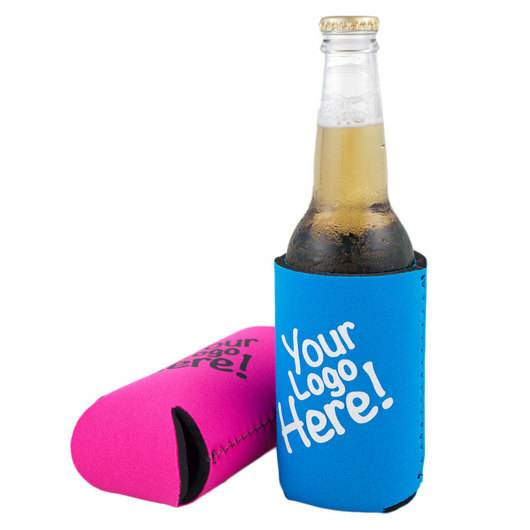 Folded flat when not in use, these Aussie stubby coolers are a classic promo giveaway! Folded flat to take up very little space when not in use. These stubby coolers are a smart choice to enjoying your favourite cold beverages. 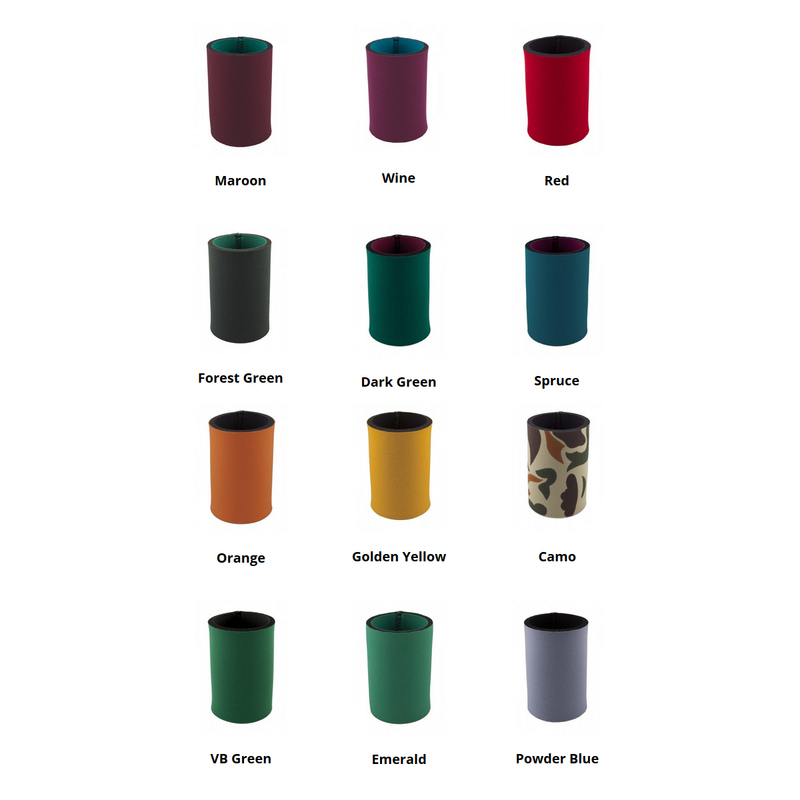 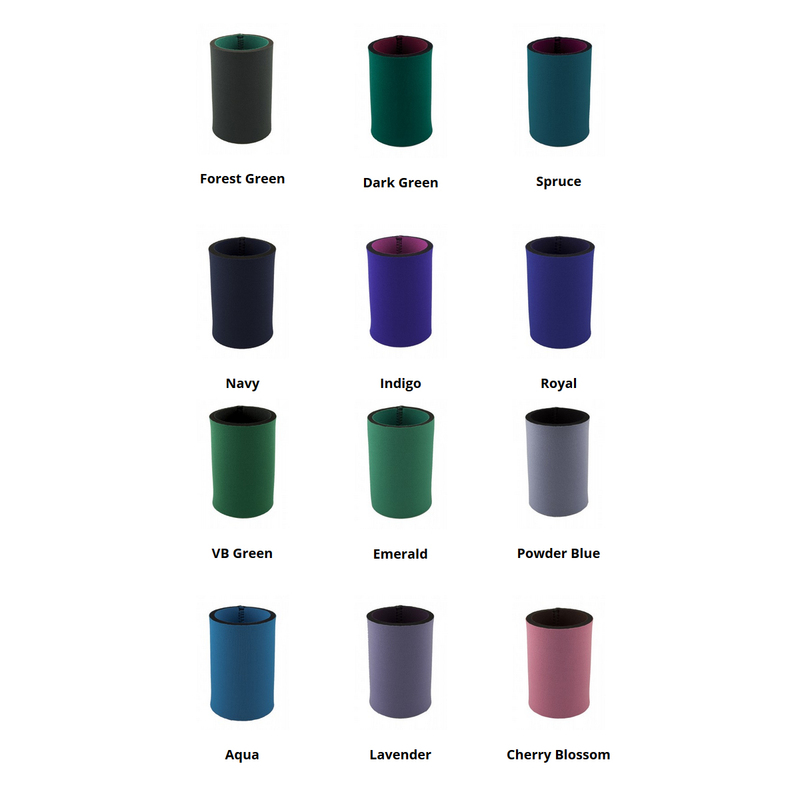 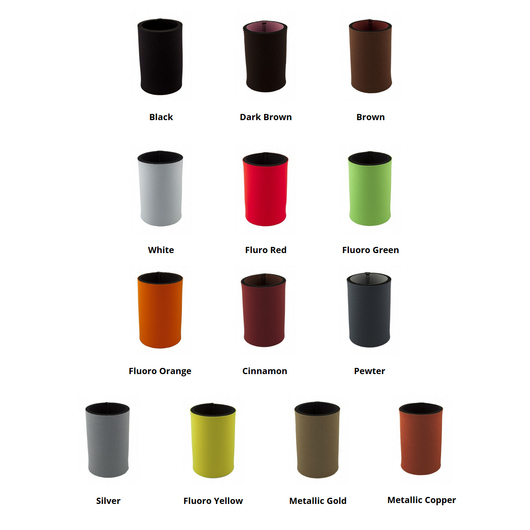 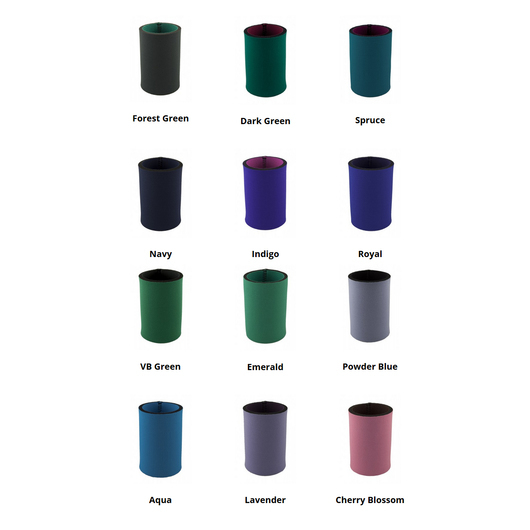 They are available in 37 colours and produced right here in Australia so it's fast and quality is a given.